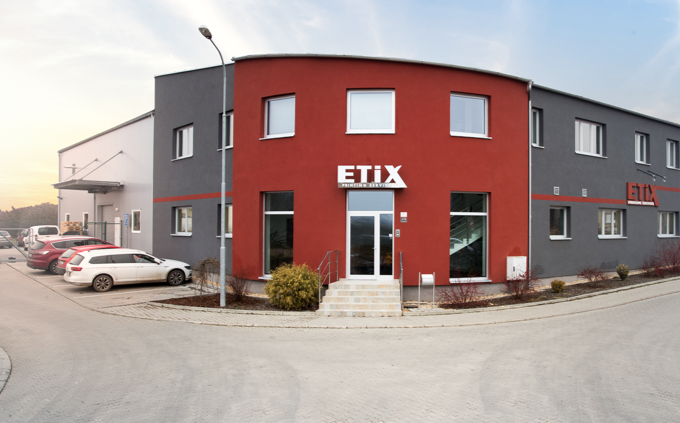 Etix | Etikety na míru Vašemu produktu. 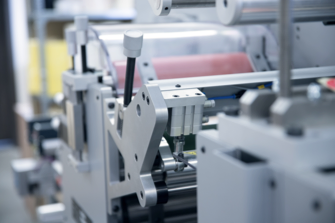 Most of our products can be printed using a variety of printing technologies. 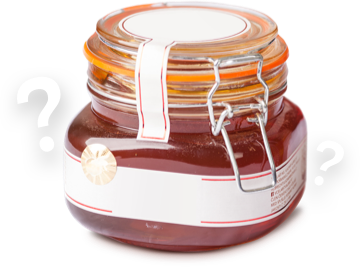 Thinking about what type of label is most suitable for your product? We are happy to help! Etix, s.r.o. 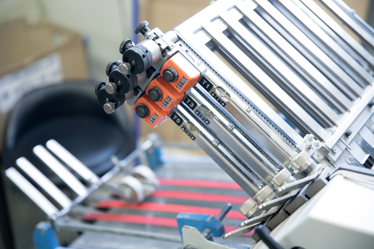 was founded in 2002, building on the 10-year experience of the company IngMar. 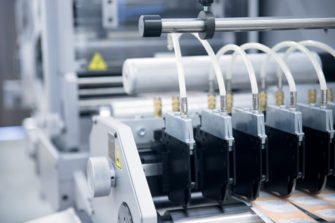 In addition to the production of standard self-adhesive labels in rolls of white TTR and thermo labels, we specialise in the production of multilayer labels (“sandwich labels”) and booklet (leaflet) labels and the production of special self-adhesive labels for advertising and sales support purposes. © 2018 | Etix, s.r.o.